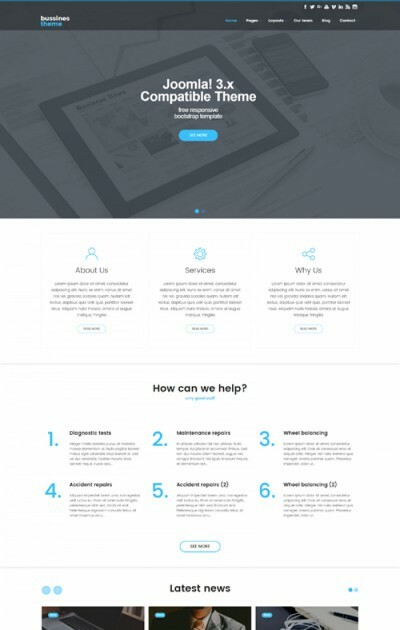 Are you looking for a professional Joomla template with unique graphics for your website, blog or photo gallery? You've come to the right place! Here you can download many amazing Joomla templates for free. If you need something more or you want to save yourself time and labor, you can use our cheap and quick installation packages which are available for each template. After installation they will look exactly as the template demo page. Moreover, each quick installation package contains many amazing additions which will enable to you to save more money and get a website that will perform great on the Internet. In addition, everyone who has purchased a quick installation package will receive additional help and support in the installation and configuration of the purchased Joomla template and installation package. 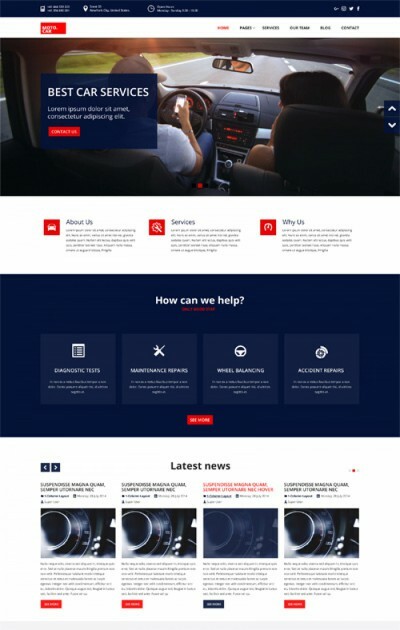 All our free templates are compatible with the latest Joomla CMS versions. Joomla is one of the most popular content management systems in the world. We have been working with Joomla for over 11 years. We enjoy it! All our Joomla templates are adapted for mobile devices. They work perfectly on all devices and screens of desktop computers, smartphones and tablets. They are based on the popular and reliable bootstrap 3.3.5 Framework. It’s the simplest way to build professional sites. All our free templates are also available with additional ready Quickstart installation packages. Create your website quickly and easily. You'll save time and money! Each quickstart package contains one of our templates and everything you see on the demo page. 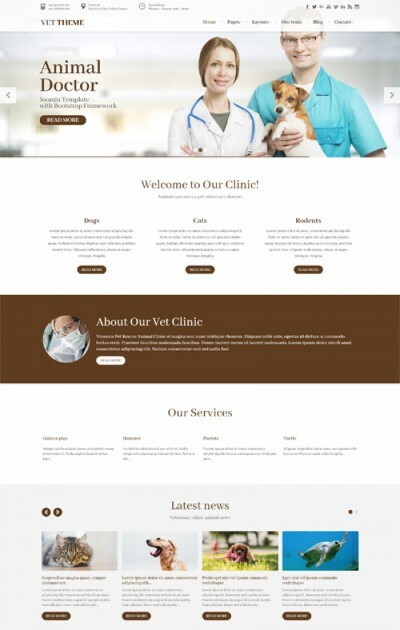 With our templates you will quickly and easily create a professional website for your company, club, association or organization. Our templates are ready to be used in blogs, portfolios, product catalogues or photo galleries. All of our Joomla templates and quickstart packages are search engine optimized. As a result, your website will definitely be well positioned on the Internet. Making your website Search Engine Friendly with our Joomla Templates! Try our templates for free! If you like our free templates, you can purchase a ready quickstart installation package for a low price. Each quickstart package contains a configured template, sample content as well as installed and configured extensions and modules. Everything exactly the same as on the demo page of each template. Quickstart will enable you to save time and money! 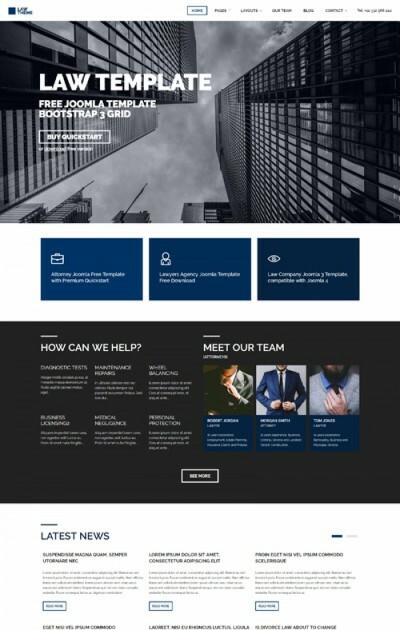 Joomla 3 Templates - Responsive Free and Premium Joomla Templates based on Bootstrap 3.x - Copyright © 2016-2019 Joomedia. JooThemes.net is not affiliated with or endorsed by Open Source Matters or the Joomla! Project.